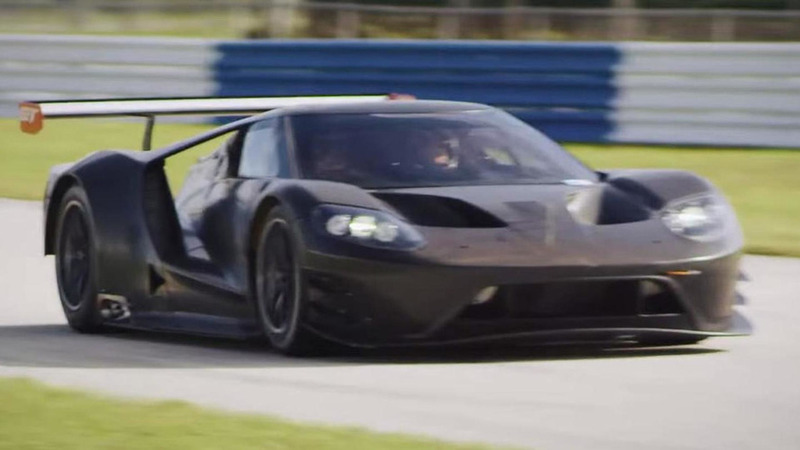 Ford Performance has released a new video with the GT racecar, this time with focus on development. 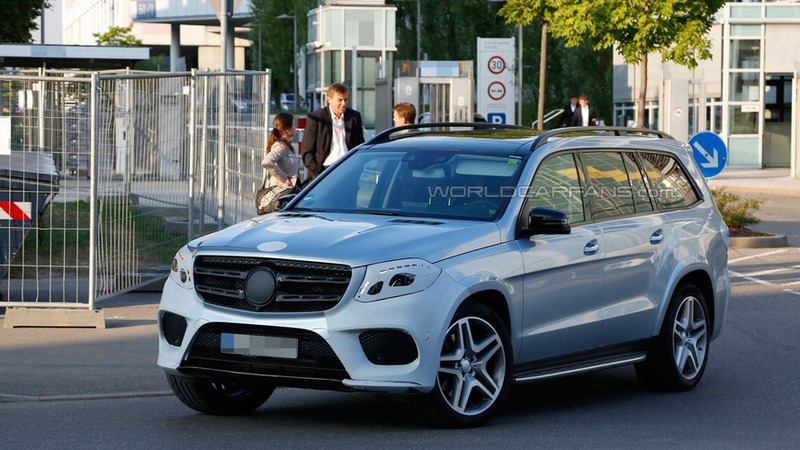 The Mercedes GLS has been spied virtually undisguised ahead of a possible debut at the Los Angeles Auto Show. 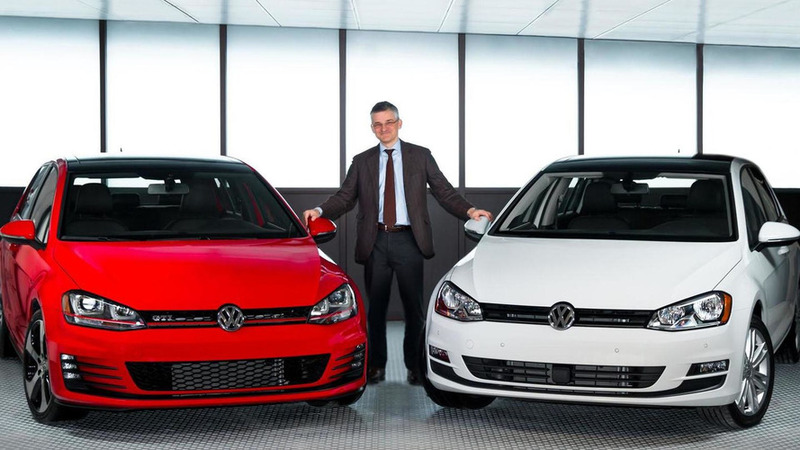 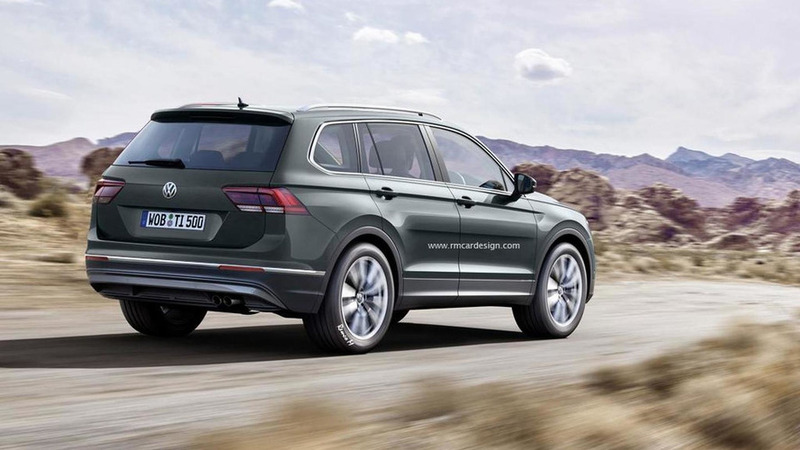 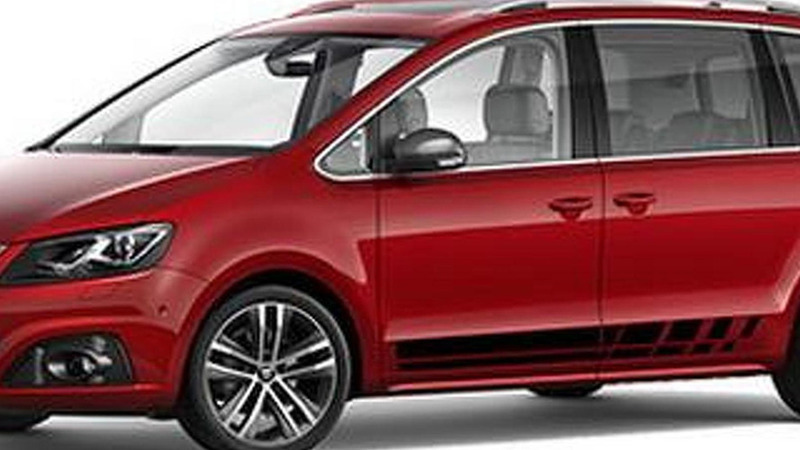 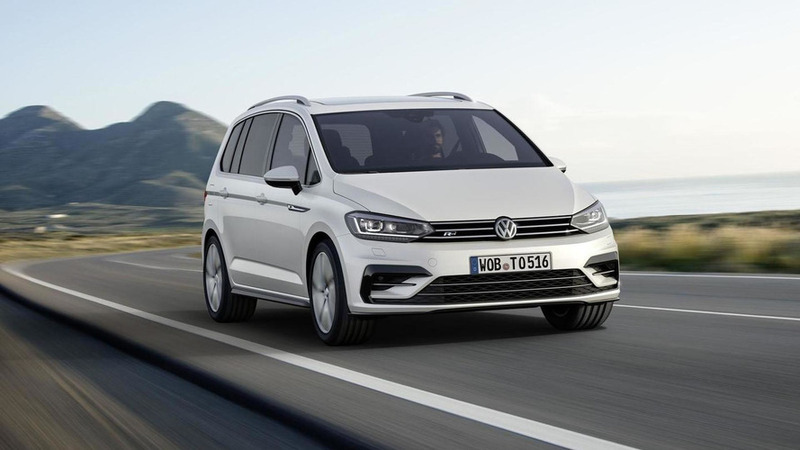 The United States House of Representatives' Subcommittee on Oversight and Investigations has announced plans to grill Volkswagen Group of America CEO Michael Horn during a hearing on October 8th. 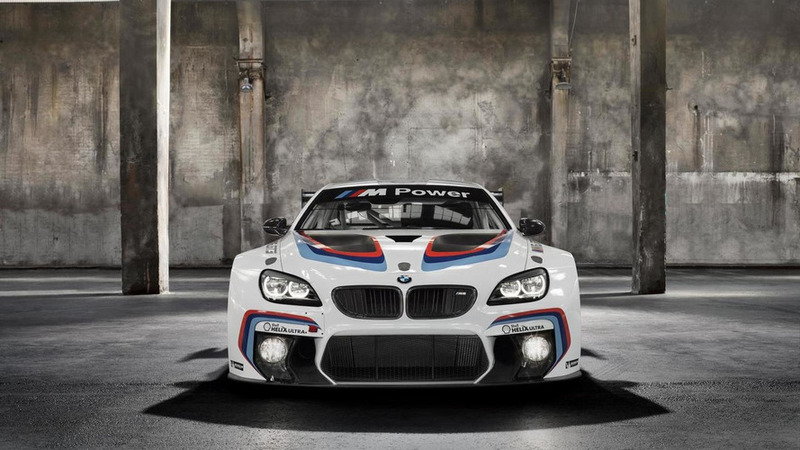 BMW has announced plans to develop a new M6 GTLM race car. 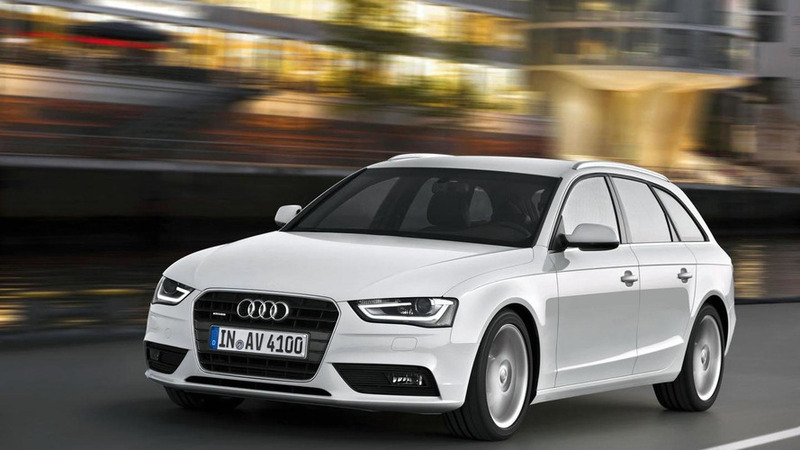 Audi has launched a new website which will enable owners to quickly see if their vehicle is involved in the Dieselgate scandal. 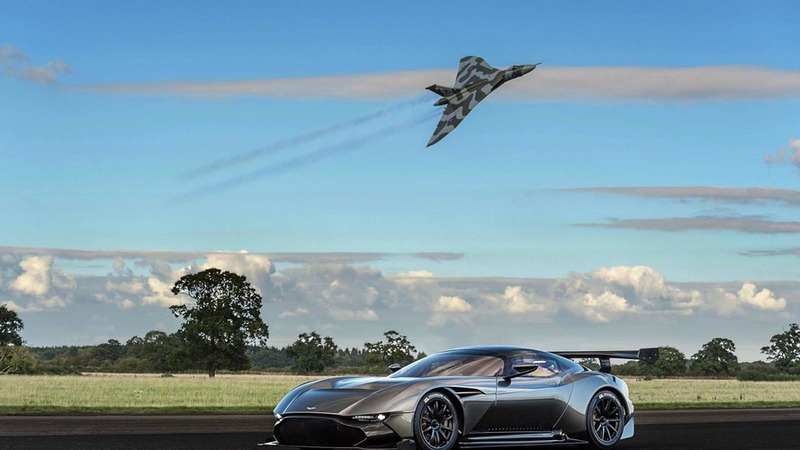 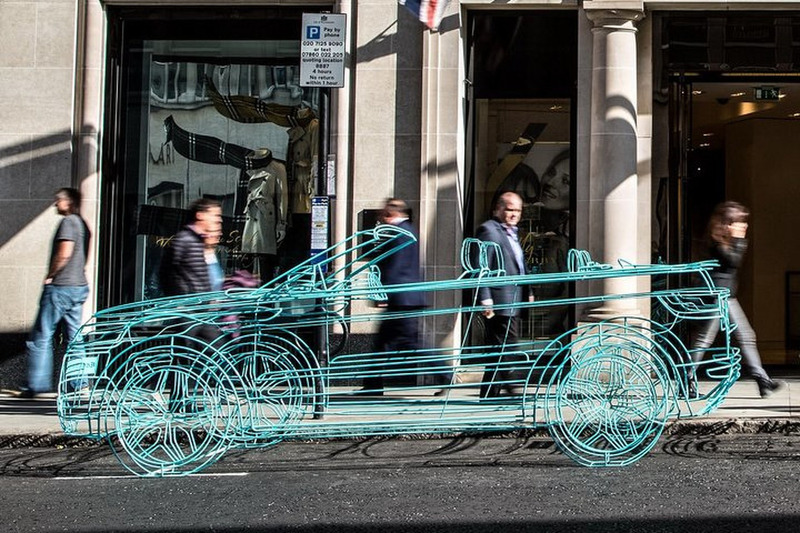 Aston Martin has released a new video which shows their Vulcan meeting the Avro Vulcan bomber that it was named after. 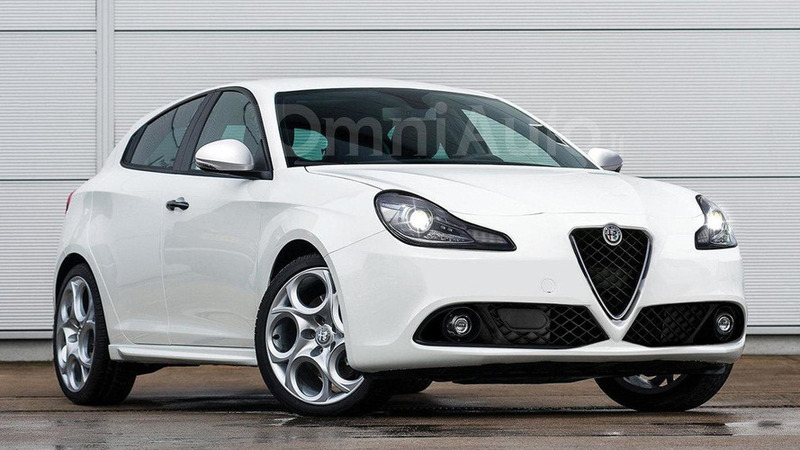 Our colleagues at Omni Auto have created some renderings of what the facelifted Alfa Romeo Giulietta could look like. 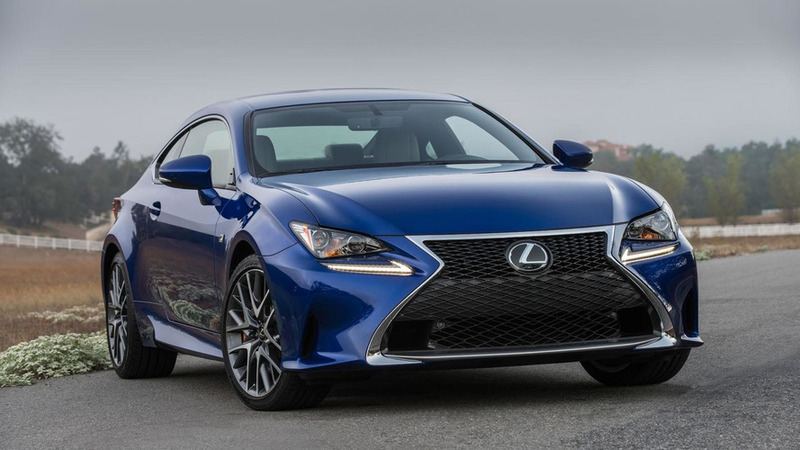 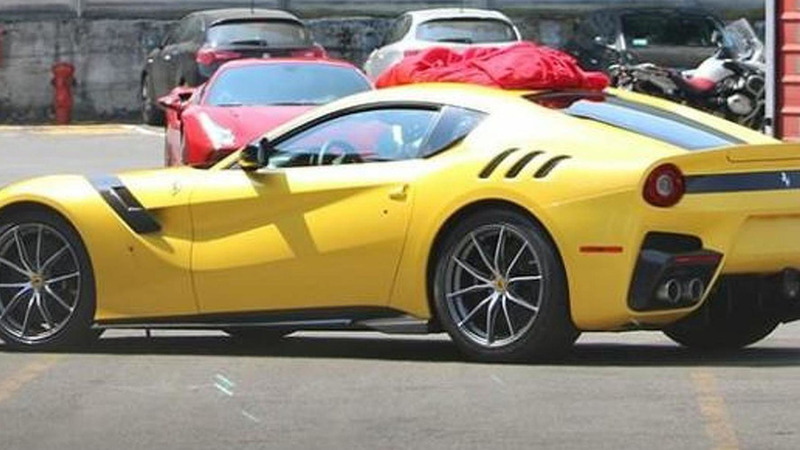 Designed to appeal to buyers looking for something sportier, the package includes modified bumpers, gloss black accents and 17- or 18-inch alloy wheels. 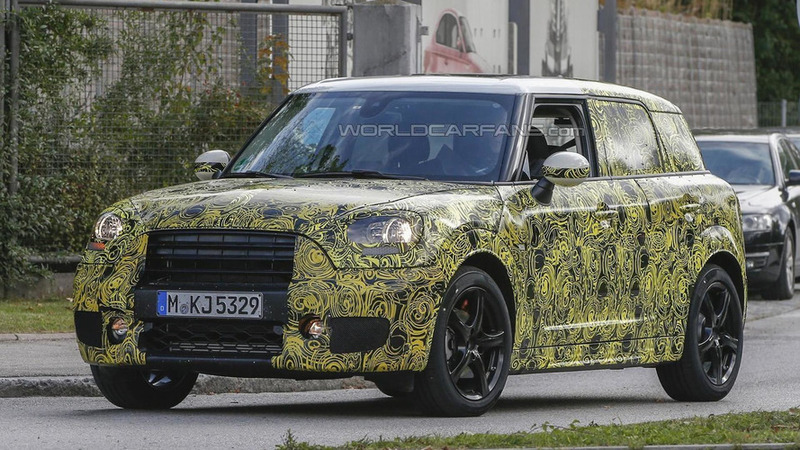 Our spies have sent us another batch of images with a camouflaged prototype of the second-gen MINI Countryman. 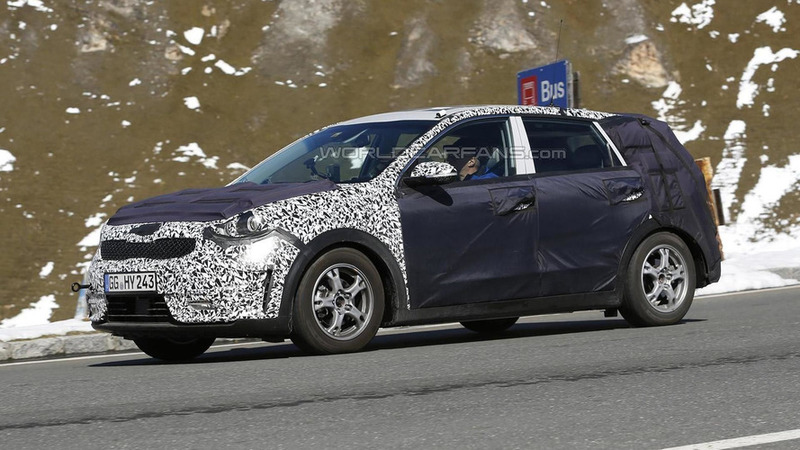 An interesting Kia prototype was spotted in the Austrian Alps and we believe underneath the disguise it’s the Niro small crossover. 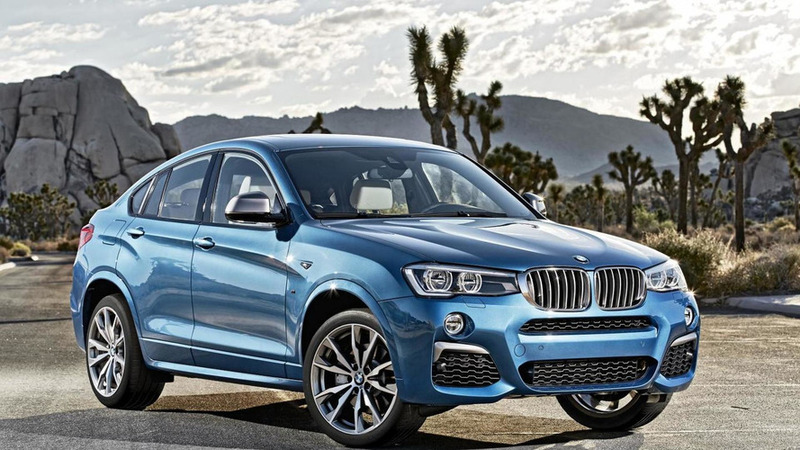 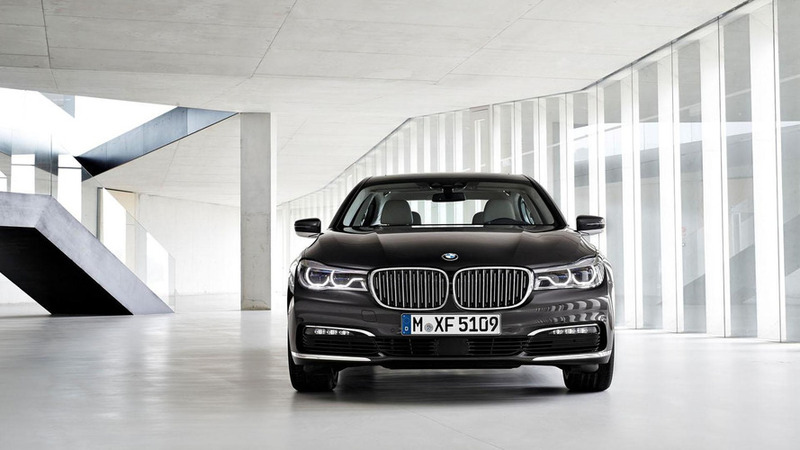 BMW has announced the high-powered X4 M40i will begin at €65,000 at home in Germany. 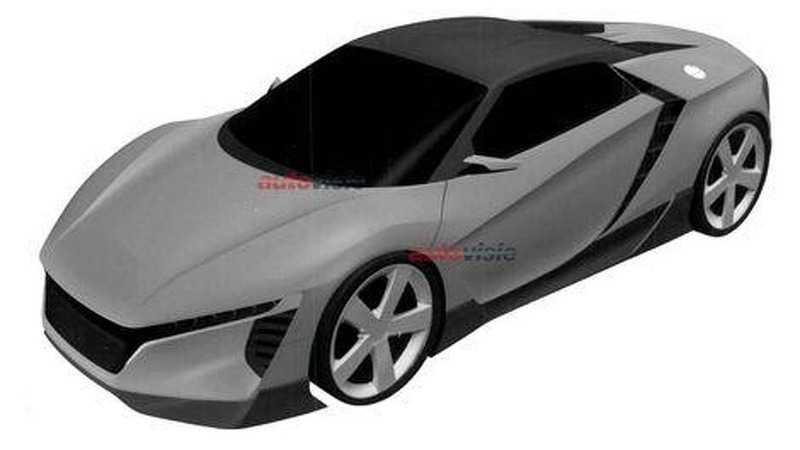 Undisclosed sources close to Honda have told Auto Express the "baby NSX" will be launched in 2018 with hybrid power.